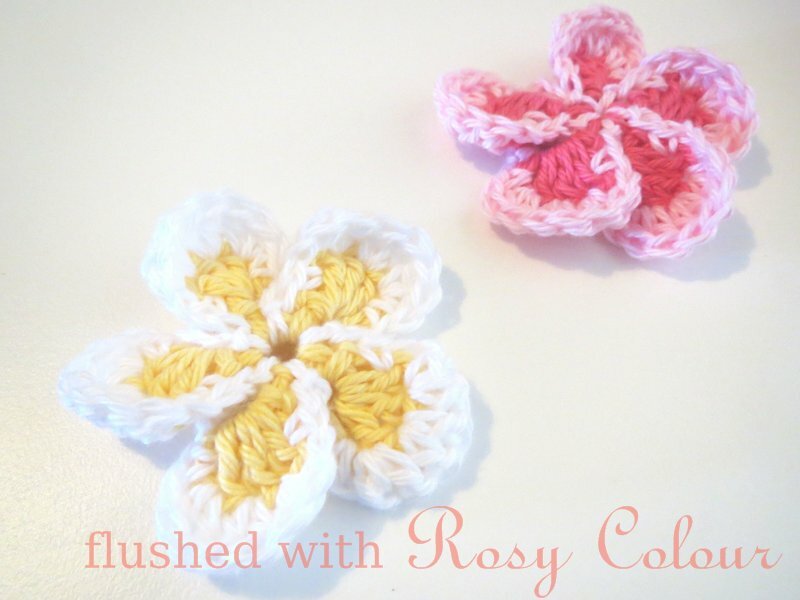 These are three small things I've made recently using patterns from Rachel's Crochetspot. Needless to say, this is one of my favourite crochet websites for free patterns and crochet related discussions. <<< This drink coaster is proving to be handy, I'm using it by my pc to sit my bottles of water on. This was with a 4mm hook and my thickest cotton, it's great for soaking up the condensation on my drinks. The pattern for this coaster is at Crochetspot. >>> I haven't made a crochet dishcloth before, so I started with this small one to test it out. It's about the size of a hand's palm, we've started trialling it in the kitchen, and so far so good. I made this basket-weave dishcloth with a 3.5mm hook and some thick aqua coloured cotton my mum gave me for my birthday. The pattern for the basket-weave stitch is at Crochetspot.